of Colorado at the start of a community partnership project. We’re wrapping up a meeting in the UMF office; Pedro has just given an update on a development project in one of the villages. He’d met with the community leaders and coordinated with the engineer to begin the next phase of the project. The village’s project committee had a few questions for Pedro as well, which we will discuss with the project partner in the U.S. 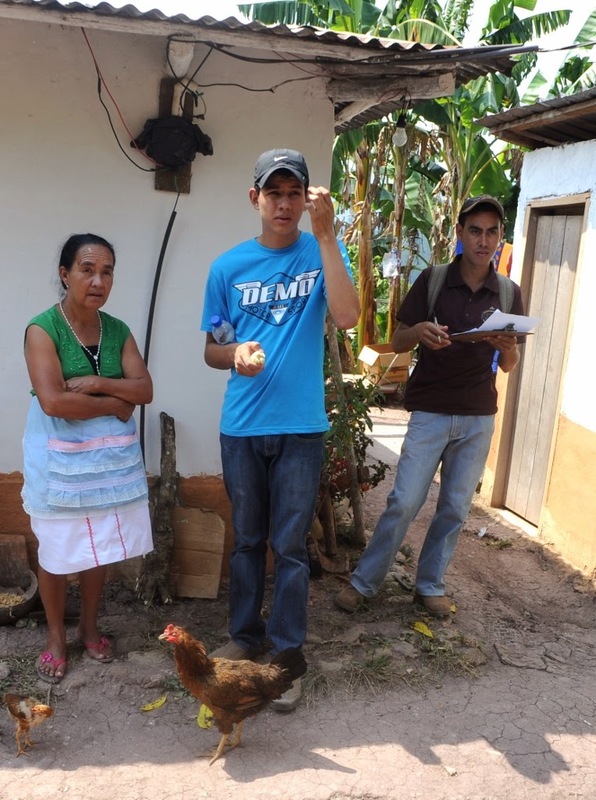 Through Pedro, and other members of the UMF staff, the communities in La Unión and the U.S. stay connected on community projects and also on a personal level, even though they are not able to be physically in the same place. Community development is by no means straight forward; promoting sustainability and positive growth requires planning, adaptability, and above all collaboration. As such, Uniόn MicroFinanza intentionally involves community members and community partners in every step of development projects. To coordinate this collaboration and communication is UMF employee José Pedro Hernández Tejada. Because of his rapport within the communities and experience with social promotion, Pedro, a 28-year-old La Uniόn native, has been irreplaceable since he was hired two years ago. The people in the communities know Pedro well, and the respect they hold for each other helps them reach agreements. 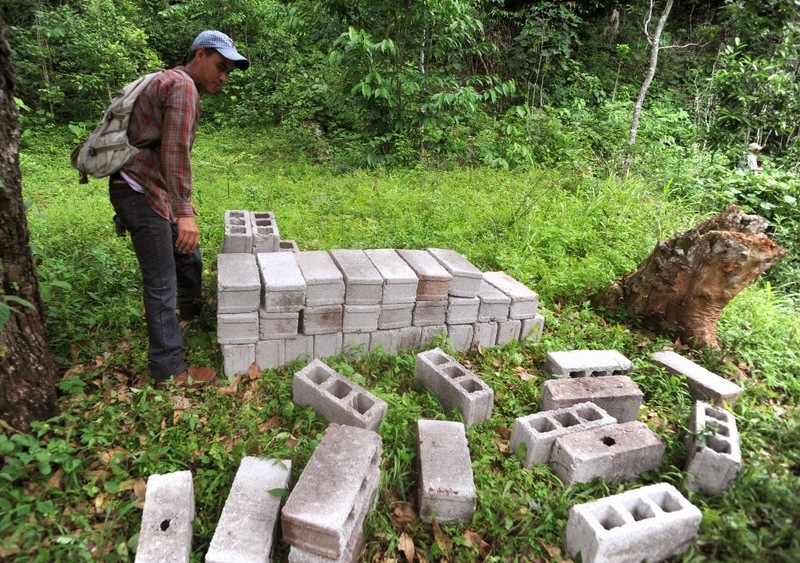 Without Pedro, community partnership projects would not run nearly as smooth. Coming from a background of small-business (his family owns a small store in La Unión), Pedro is extremely organized and attentive to detail. He plans and helps direct meetings among community leaders to move forward on community projects. He travels to the communities to see how projects are advancing and take note of any of the community’s concerns or ideas. He is truly the link that connects communities in the U.S. and in La Unión. As much as Uniόn MicroFinanza relies on the work and relationships established by Pedro, he also relies on UMF for his well-being and future plans. Recently engaged to be married, Pedro is looking forward to providing for his new family through his work with UMF. Your generous donations to the organization support important community development projects, and they also support the people who make these projects happen. Find out more on our website about becoming a donor. Thank you for your partnership with Unión MicroFinanza and the people of Honduras!